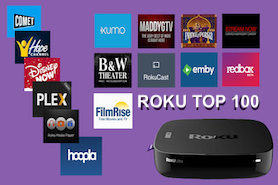 These are 14 of the best channels for watching Roku Live TV! Cord cutters you can still watch live TV on Roku once you quit your expensive paid TV provider. If you have access to a cable or satellite account, one of the best ways to watch many of the same channels you had on Cable TV or Satellite is to see our complete Roku Cable TV Channels Guide. Roku Has Some Great Free Channels For Watching Live TV! Why it Rocks: FilmOn is another channel that also has lots of great live TV content. They carry much of the BBC programming and although some of it is Geo-Blocked in the U.S.A. there is quite a lot of other content to choose from. 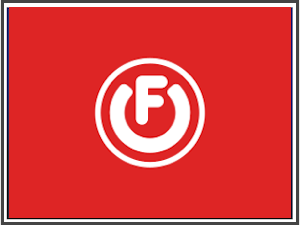 FilmOn is a must add channel for those looking to watch Live TV on their Roku. 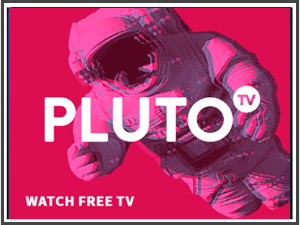 Why it Rocks: While there is really quite a lot of on-demand content on Pluto TV, this channel also contains a small live TV section. These are mostly News shows from Newsmax, Sky News, MSNBC and also a few others. 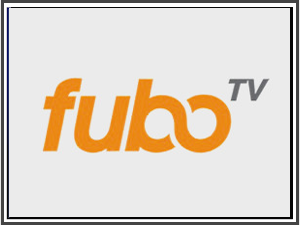 Why it Rocks: Sports Fans Fubo TV is the Roku channel for you. Subscribe to one of their many packages and watch your favorite teams and leagues play from all over the world. Check here for for all teams available click here for more details. Why it Rocks: If your Local News Station is a provider News On, is a great way to catch up on your local news without an Antenna. Not all stations are affiliated. 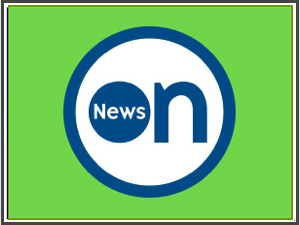 For a much more complete list of News stations... See our Local News Channels Guide! Want Reliable Full Live TV Channels Without Interruptions? If you want to watch live TV on Roku that is 100% reliable, a paid streaming TV channel is often the best way to go. While most of the Free Roku channels mentioned above are great, content comes and goes and is not always as reliable as a paid live TV streaming service. Sling TV and Playstation Vue offer cord cutters a lot of the same content and user experience as subscribing to cable TV or satellite package. They even cost less than a cable TV or satellite sub so they will still save you some money. Why it Rocks: Full Live TV on Roku is now possible with Sling TV starts at only $20 a month for a Cable light package of channels. Additonal channel packages can also be added as well for $5 more. 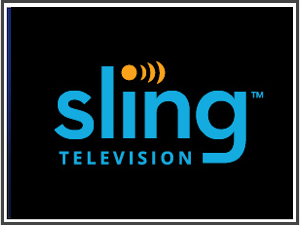 See our Sling TV Full viewing guide for a list of channels and packages available. Sling also offers a long list of many Streaming Only International Channels you can subscribe to without a Dish or expensive equipment to buy... See Sling International Channels! 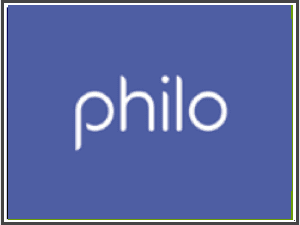 Why it Rocks: Philo is like Sling or Vue minus the sports. You only get great channels for watching TV shows and are not stuck with a large monthly bill. You can sign-up for 7/days free by giving them a cell phone number. They will contact you after a few days for a credit card number. This service works extremely well, picture quality is top notch and they even include a full cloud DVR to time shift your live TV shows. Why it Rocks: At $29 a month Playstation Vue does cost more than Sling TV and does not offer as many channel packages. You can choose from three channel tiers and each one increases the price. Playstation Vue does offer a better streaming user experience and also comes with a DVR which is very nice for pausing, fast forwarding through commercials and time-shifting live TV programs. 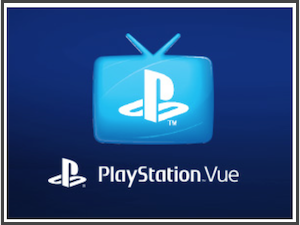 See our Playstation Vue channel guide for a list of channels and packages available. Why it Rocks: This channel gives you access to a ton of on demand and live shows from CBS. 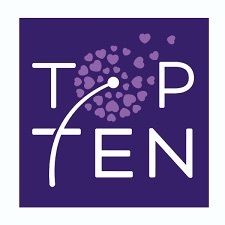 Watch original content, award winning TV series and more. 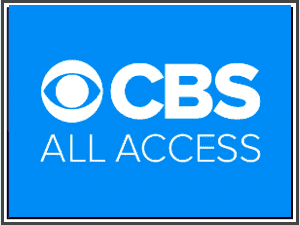 See our Guide to CBS All Access for more info. Sports can now be watched live and on-demand on Roku with these stand alone Roku channels. They all require a monthly fee but can replace some of the Sports content you may really be missing. Here is a long list of Free Sports Channels you can also add to your Roku. 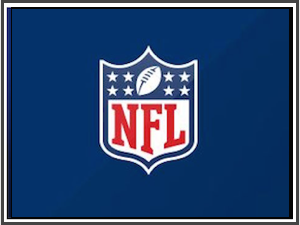 Why it Rocks: NFL Fans now you can catchup and watch your favorite teams with the NFL Now Roku channel. 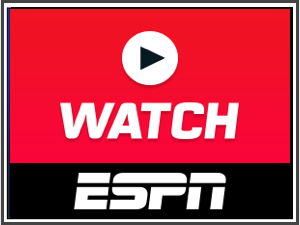 Get the latest scores, view game highlights or watch selcted games live. All viewers can watch their full live stream video feed. Why it Rocks: Get access to many Live Sports with the ESPN Roku channel. Now for the bad news, you will need a cable provider or need to subscribe to Sling TV to access this channel on Roku. Also, be sure to try XTV or Channel Pear and you may be able to find some Live streams if you absolutly don't want to subscribe to Sling TV just to watch ESPN. Why it Rocks: MLB, NBA and NHL are all channels that can be added to watch live sports on Roku. Blackout Rules Apply. Click here for an easy way to get around these rules to watch local games. Premium Roku Sports streaming channels must all be subscribed to separately and this can really get quite expensive. 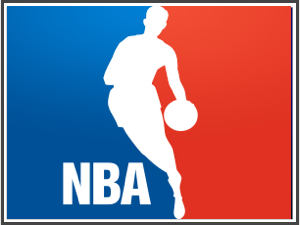 Check out these money saving tips to stream NBA TNT Overtime. This Adult Roku Channel is FREE for 10/days! Join us on the Roku Rocks - Facebook Group!